Refinancing is the process of replacing an existing mortgage with a new mortgage. The new mortgage pays off existing debt. However, the new mortgage usually has more favourable terms or features that improve your finances. You have an existing mortgage that you would like to improve in some way. You work with a mortgage broker who will help you find a lender through which a refinance can be obtained to improve. 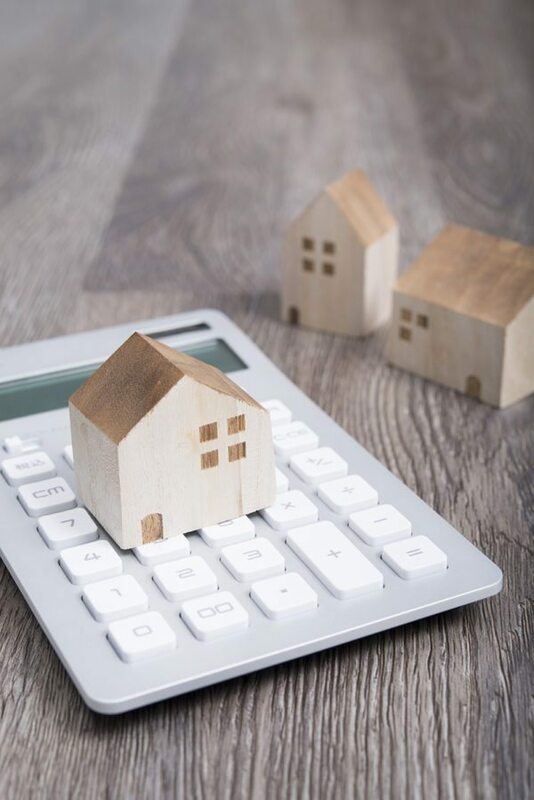 If the interest rate on the new loan is significantly less than the original mortgage, the homeowner can save significant money, and have a lower monthly payment. You may want to use the equity in your home to increase your net worth over time for home renovations, investments, purchase another property. You can also borrow to consolidate debt. Now combining two debts and paying less than he did on the original mortgage. If the interest rate is significantly less, you may see a great deal of savings.